We're so excited you'll be joining us for Power with Men! We’ve secured group rates at two Manhattan hotels. 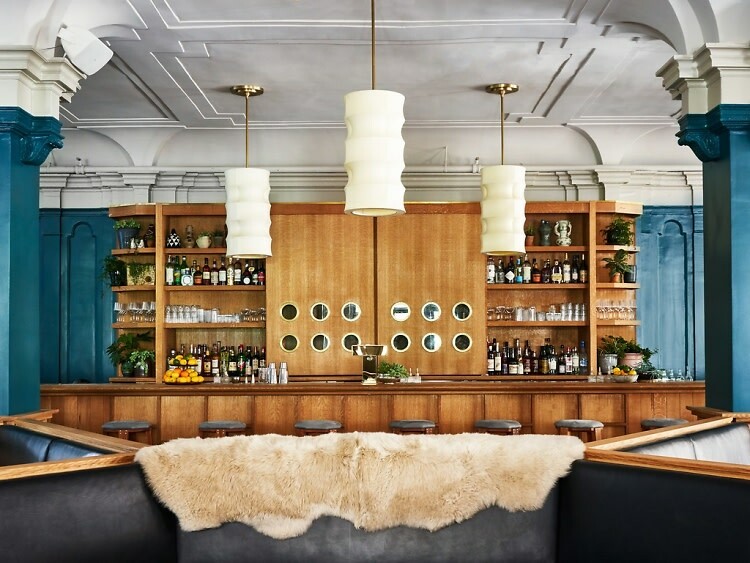 The Refinery is only a few blocks from our Bryant Park Ballroom venue and has a lovely rooftop bar, and a restaurant that's open late, in case you get hungry after class. Reservations may be made through this link, or by calling 646.664.0310 anytime Monday-Friday from 9 to 5 ET. You can also email stay@refineryhotelnewyork.com and ask for the Kasia Urbaniak Block. 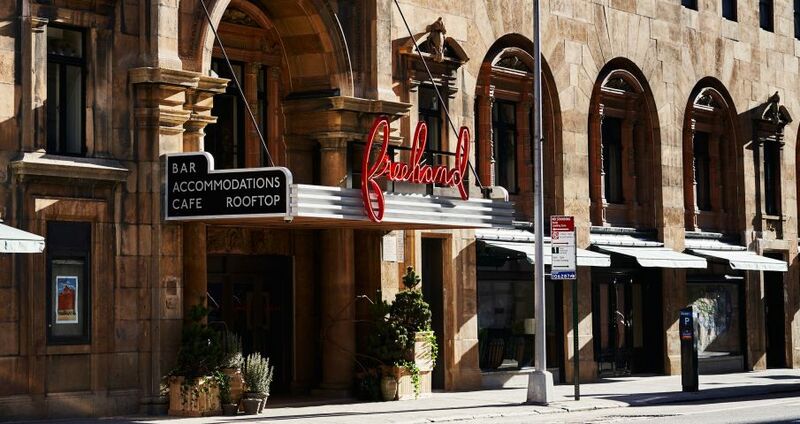 Our second group rate is at the Freehand NYC, which is located in the Flatiron District, a quick subway ride (or long stroll, if the weather's nice) south of Bryant Park. The Freehand is a more casual, artsy spot that boasts one of NYC's most beloved cocktail bars–which also happens to be on a rooftop. This spot also gives you the option of grabbing a room with up to four bunk beds, so you can get the most bang for your hotel buck.